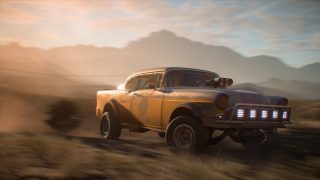 Need for Speed Payback is now part of EA Access and Origin Access, so members can hit the roads, deserts, and winding mountain paths of Fortune Valley whenever they want. It's time for some fresh meat to hit the streets. 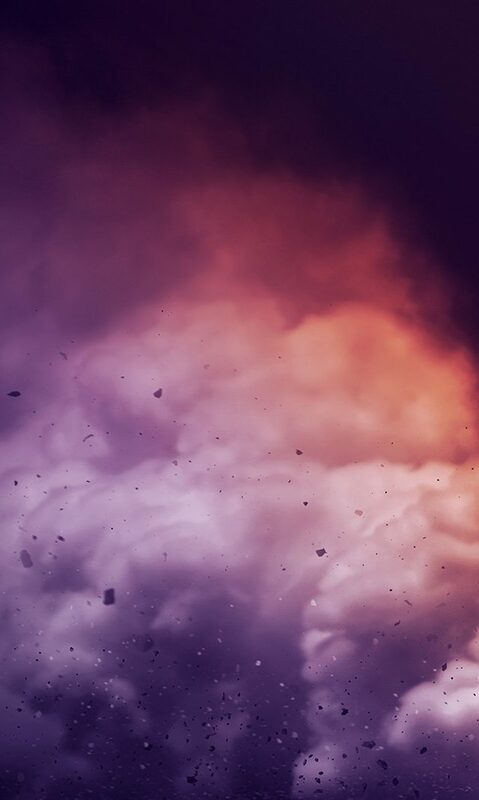 If this is your first time playing, don't worry – we’re here to help. Whether you’re a series veteran, just now getting here, or have never touched a gear shift in your life, we'll help you start your racing career off right. Check out some tips for beginners below, and we’ll see you at the starting line. 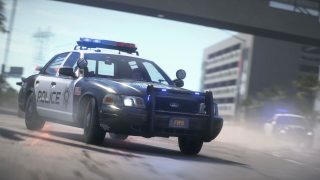 No doubt you’re itching to build your perfect ride, and you’ll have plenty of opportunities to do it: almost everything in Need for Speed Payback is geared toward scoring new parts, whether you're winning cash prizes in races or searching the desert for loot. To get started, you can purchase vehicles at Dealerships or stop off at Part Shops for – well, parts. Each shop has different offerings, so make sure to check out multiple locations if you’re looking for something special. All those pieces go to your garage, where you can customize your ride based on the bodies and parts you’ve collected. You'd best get comfy, because you're going to be spending a lot of fun time here. 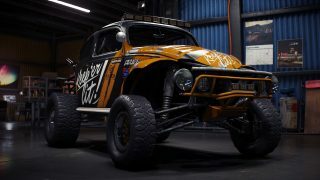 Derelicts are some of the best, most customizable cars in the game, and they’re exactly what you’re looking for if you want to raise a beauty of your own from the scrapyard. But a car like that isn’t easy to come by: Derelict parts are scattered throughout Fortune Valley, and you have to find all five pieces of a project before you can build it. Don’t worry about grabbing them all of these parts right away, but keep an eye out as you go. Once you unearth your first Derelict chassis, you’ll be able to track the project and get clues about where its other parts are located. 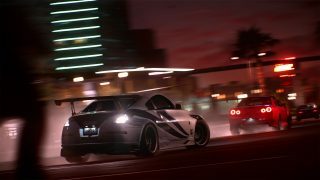 There are five different car classes in Need for Speed Payback – Race, Drift, Off-Road, Drag, and Runner – and at least one zone in Fortune Valley tailored to each. Go off-roading in the Liberty Desert, hit the windy roads of Silver Canyon and Mount Providence to practice drifting, check the desert highways for great drag-racing spots, and hone your all-over racing skills on the streets of Silver Rock. And the Runner? That you can practice driving just about anywhere, as long as there are cops to outrun. Speaking of cops, if they haven’t given you any trouble in a while, this is a quick way to get their attention. Fortune Valley PD likes to leave totally normal and not at all suspicious crates lying around, and as soon as you lift the goods they’ll be in hot pursuit. But the joke’s on the them as long as you can outrun them, because then all that loot is yours. Like Derelict parts, Bait Crates are sprinkled across Fortune Valley, so keep your eyes peeled as you explore the map. For new players, these are a great way to score parts you may not be able to afford yet, or a piece you never thought of putting on your car that makes it a whole different beast. 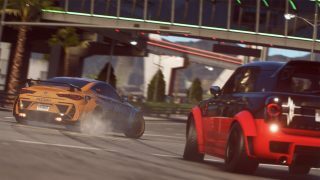 The street leagues own the racing scene in Fortune Valley, and your route to the top starts by plowing through them. NPC racers from each league can be found cruising across the map – just pull up behind them and you’ll be able to challenge them to a race. Besting all the roaming racers from a certain league unlocks a race against their boss, and you'll have to beat all the bosses if you want to compete in Silver Rock's ultimate race. Start showing these roaming racers who’s the best driver, and work your way to the top you hone your skills and beef up your ride. 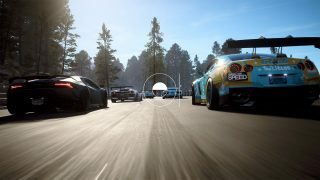 AllDrive is Need for Speed Payback’s free roam mode, where you can get your friends together and tear up Fortune Valley as a proper crew. All that customizing work shines when you finally get to show off your handiwork. Right now, you can join Hangout sessions to have impromptu car meets, explore the map together, and take some sweet team shots. Starting June 19, you’ll be able to create your own Quick Races and challenge your friends to see which of you is really the best. Once you’ve wiped the road with your mates, it’s time to take on some serious competition. Speedlists are multiplayer tournaments where you compete against other racers across a variety of tracks and events. The more races you win, the more your rank increases. But be careful, because losing will drop your rank, too. 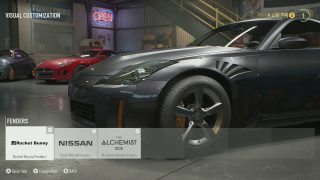 In addition to earning you cash to spend and REP to help you level up, every racer in a Speedlist has a chance to walk away with Performance Parts at the end. Even if competing against so many other racers can seem intimidating, it’s good to start early so you can get some practice and take full advantage of those rewards. Haven't scored Need for Speed Payback yet? Join EA Access or Origin Access now to start burning rubber! Sign up today to get the latest Need for Speed news, updates, behind-the-scenes content, exclusive offers, and more (including other EA news, products, events, and promotions) by email. Follow us on Twitter and Instagram, like us on Facebook, and subscribe to our YouTube channel.